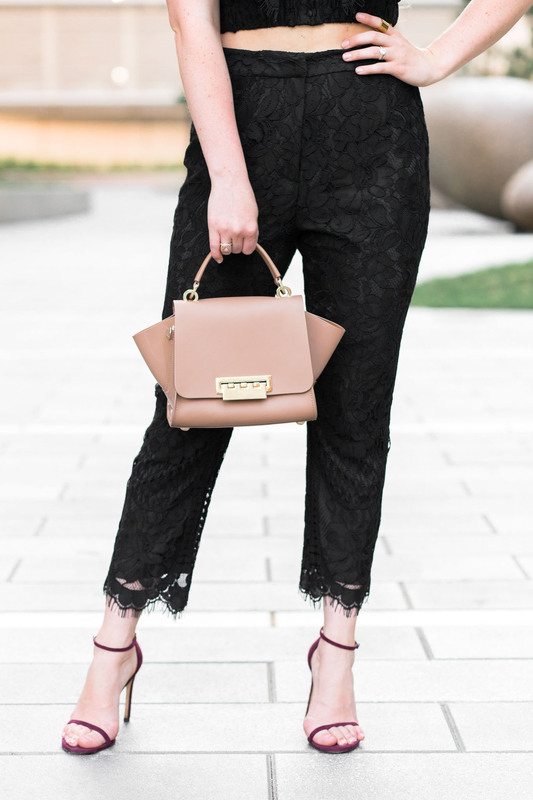 I am a big fan of two-piece sets, and wedding season- and even better when they go hand-in-hand! I love weddings, and even more now that I am married and I can appreciate every little detail that brides have put into their big day! Another reason I love weddings, is another excuse to get a cute new outfit! This two piece set is perfect for a non-traditional wedding guest! 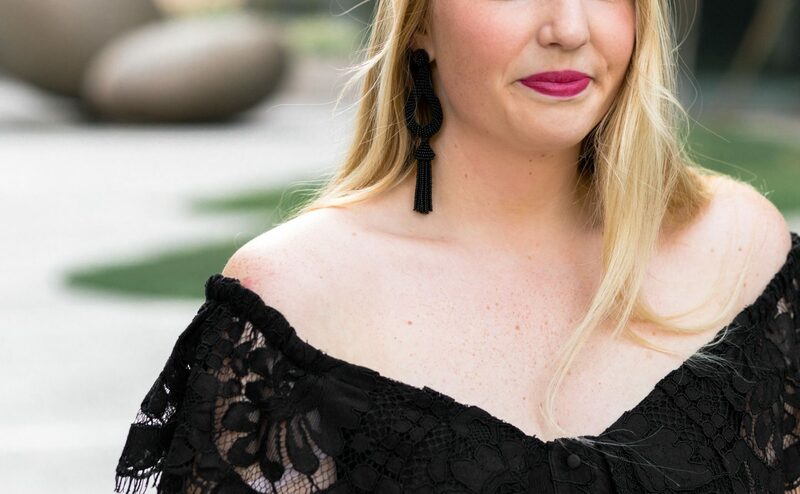 The mix of lace and off the shoulder makes it so fun, but also re-wearable for other formal events. Mix it up this wedding season- and shop the cute two piece outfits linked below! Here we come wedding season.